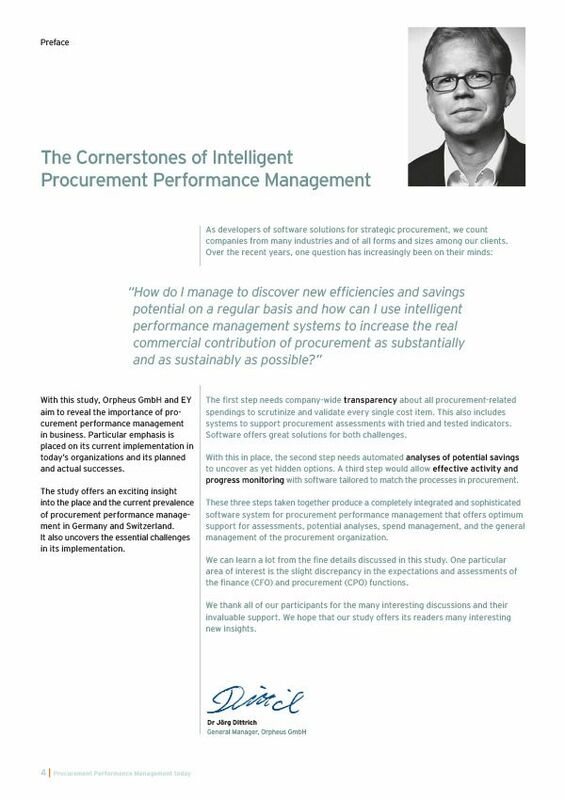 How do I manage to regularly uncover new efficiency and savings potentials and implement them with the help of an intelligent performance management system in such a way that they increase the visible value contribution of purchasing as much as possible? 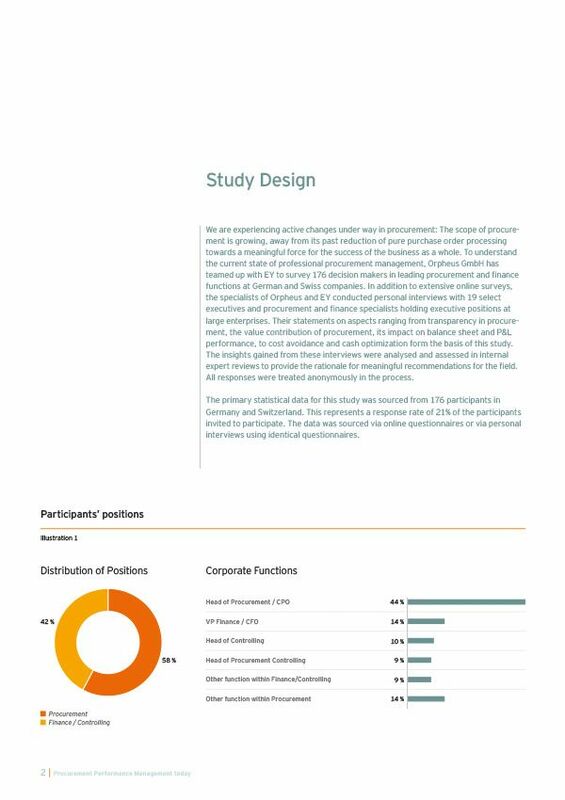 The answer to these and many other questions can be found in this study. 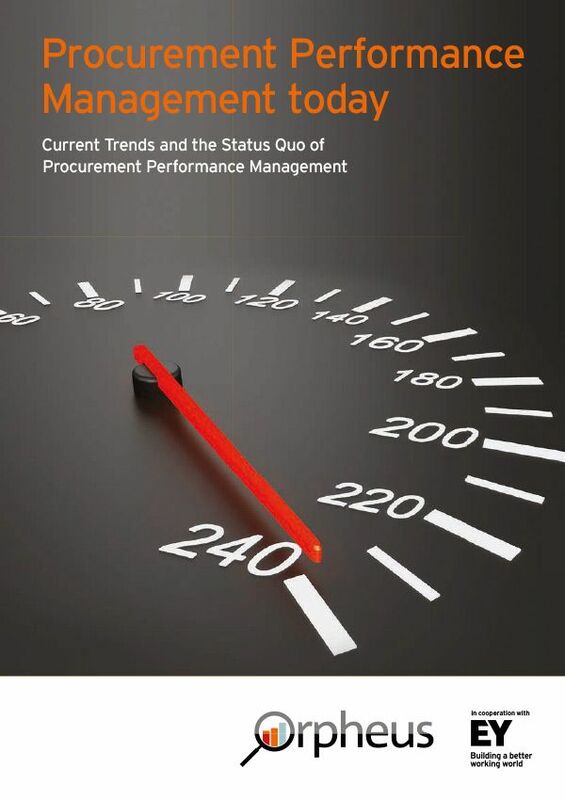 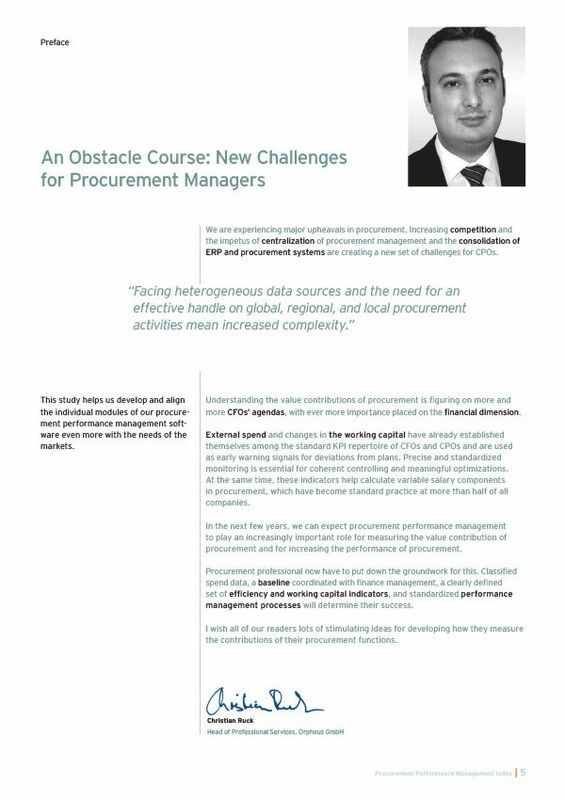 Get the study "Procurement Performance Management today" from Orpheus and Ernst & Young. 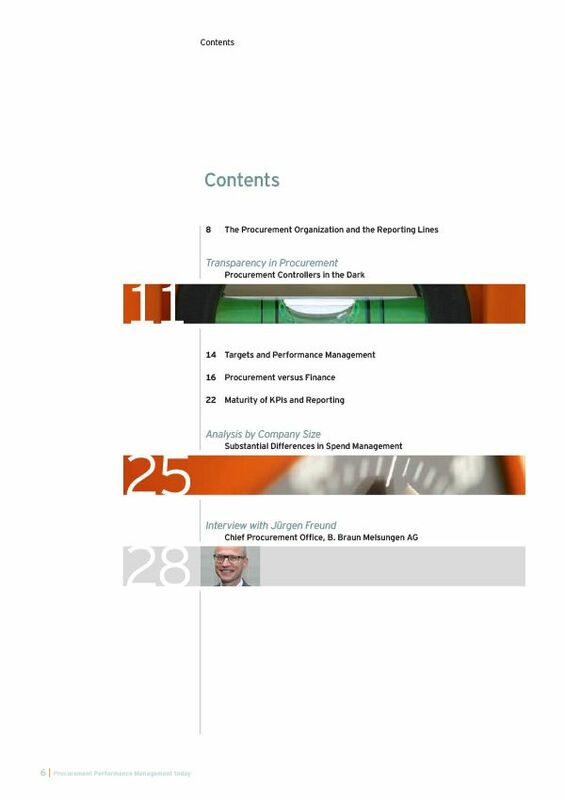 PDF document - 40 pages - file size 1.42 MB. 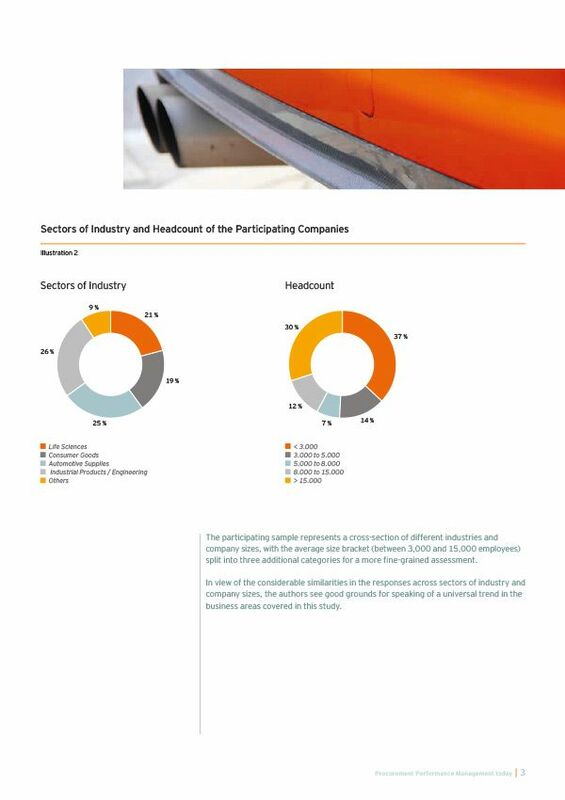 You will find in the right column an extract from the study to give you an impression of their salary and scope.